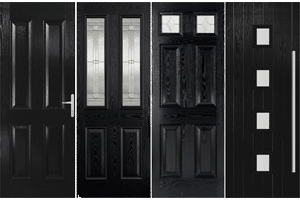 If your new doors are supplied unfinished you will want to ensure you choose quality finishing products to maintain their long term appearance and performance. EverBuild are the UK’s leading sealant, adhesive and building chemical brand, with customers in over 70 countries. 80% of their products are manufactured in their own factory. Part of the Sika AG brand, a speciality chemical company. Osmo is a leading German producer and provider of modern wood finishing products. Their products are available in over 60 countries worldwide. Easy application and very high coverage, perfect for colour and protection of exterior or interior wooden projects. 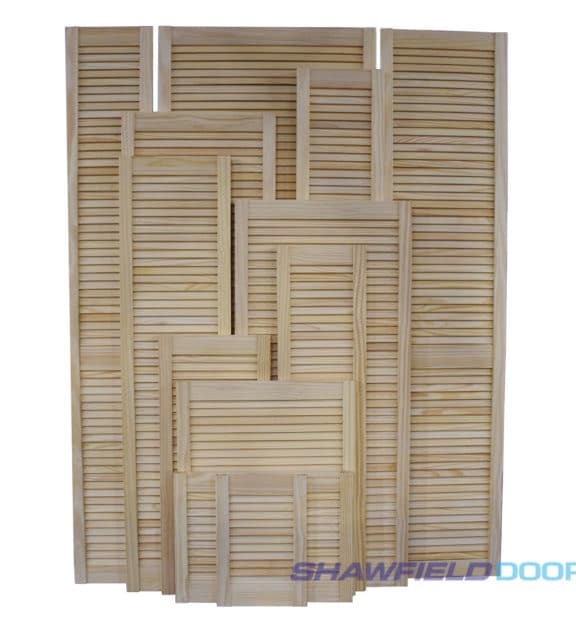 Shawfield Timber is a leading supplier to the joinery trade across the central belt of Scotland. 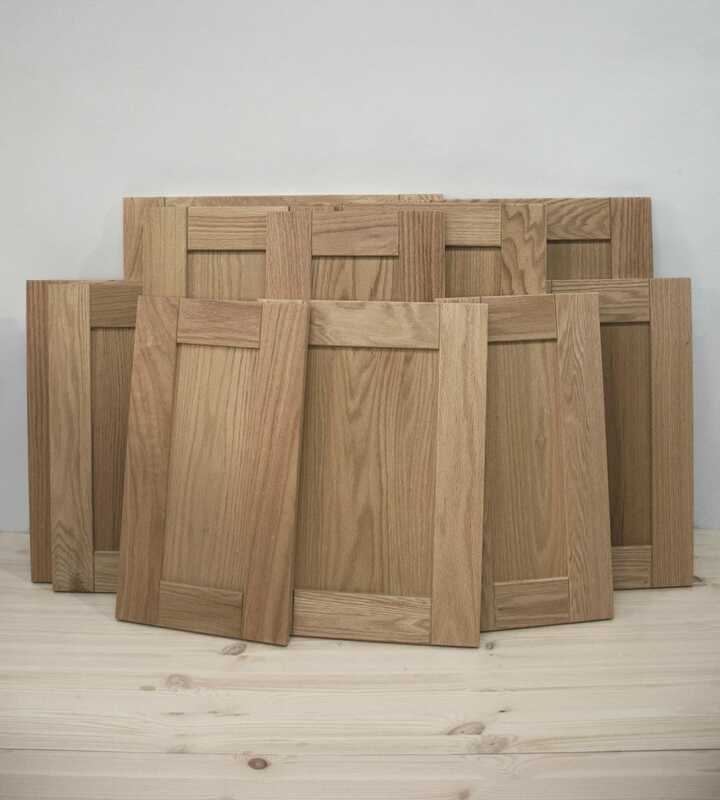 Established for over 30 years they offer a complete service to joinery specialists with wood products, flooring, and hardware. Paint like a pro by using the best paint brush. A significant part of your DIY project is choosing the correct tools. Good quality brushes cost more than standard brushes. If you want a smooth finish, a good quality brush is a necessity, not a luxury. 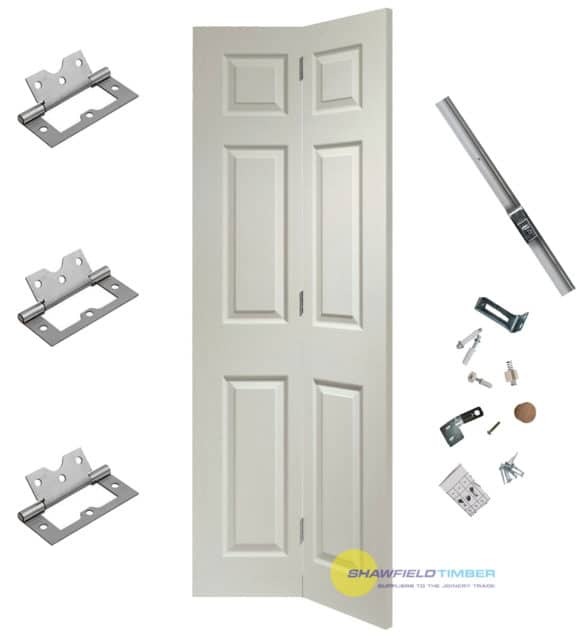 Doors can be painted using a roller brush or spray paint, however to minimise paint marks and leave the best finish we recommend using a professional paint brush. 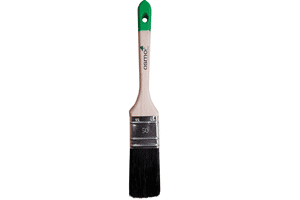 The paint brush handle is normally made of wood or plastic and rounded in shape to fit your hand. 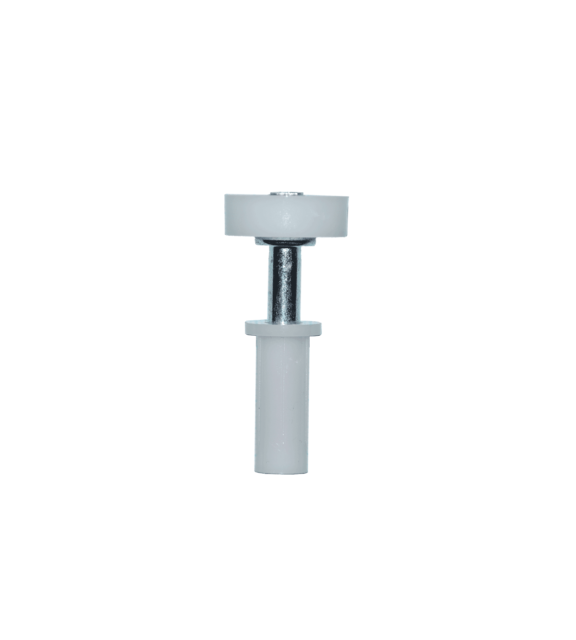 The ferrule /pronounced: ferul/ is a metal ring which strengthens the handle – preventing the brush from splitting or wearing – and holds the bristles onto the handle. The bristles are sometimes referred to as filaments or hairs. They can be made from natural animal hair (such as ox), synthetic fibers or a combination of both. Decorating brushes will normally be shaped as either flat or edged. There are different types of paint brushes so it is important to select the correct one for the project. An angled brush is normally used for painting trims, cabinets, corners or in cutting (painting areas too tight for a roller). Angular brushes make it easier to paint a clean line and are best used for finer finishes. Flat brushes are for flat surfaces and generally provide all-around use. The flat edge helps cover the surface with fewer brush strokes. 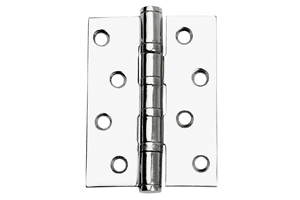 1-2 inch bristle length is good for small surfaces such as trims, raised mouldings and touch-ups. 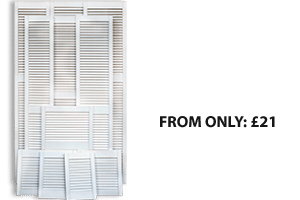 2-3 inch bristle length is good for general use and exterior trims. 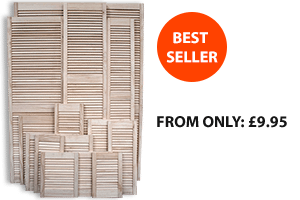 3-6 inch bristle length is good for larger areas, such as a garage door. What is a natural bristle brush? Natural bristles are made from animal hair and are best for applying oil based alkyd paints. Good quality natural brushes are known for their strength and resilience; providing a natural stiffness to brush. What is a synthetic paint brush? Synthetic bristles are made from nylon, polyester or a combination. Water based finishes should always be painted with a synthetic paint brush as natural hairs will soak up and create a messy finish. Good paint brushes will cost more, so it’s important to make your high-quality brush last. When finished painting scrape off as much paint as you can then soak the brush in warm soapy water. Dry with a clean cloth and comb the bristles thoroughly. If you were using solvent based paints then you may also require to use liquid wax cleaner or thinner for cleaning gloss paint off brushes. Prepare your surface for finishing. using the right finishing pad can make all the difference in a woodworking, painting or finishing project. Using an abrasive finishing pad will give your woodwork a smooth satin finish. An inexpensive tool to get a flawless finish! Sand lightly between coats using an abrasive finishing pad. 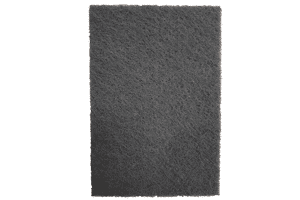 Using a finishing pad will rough the surface up a bit and rub out dust, hairs or drips. Or use the pad to smooth and remove blemishes or scratches. P120 or P180? Sanding projects use grit sizes. The lower number grits have larger abrasive particles meaning they remove more material but would create more scratches. The higher number indicates smaller particles that don’t remove as much material but leave a finer, more polished material. 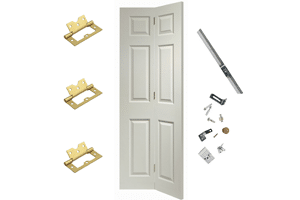 We recommend P120 to smooth doors and prepare for final finishing. We recommend P180 to remove scratches, wood grain fibers and scuffs. You can reinforce your finishing pad by using duct tape on one side of the pad for more durability. 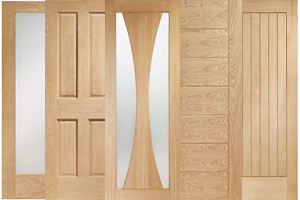 Wood fillers are mainly used to fill small imperfections in doors. Wood filler can also effectively repair scratches, chips, gouges and other surface imperfections. Wood filler is intended for superficial issues, such as scratches and small imperfections. During the warranty period we exchange or refund a product that is proven to have a material or manufacturing fault.